Two Journeys of Ihei Kimura — The Ryukyu Islands and the Akita Region | If you love photography, why not visit FUJIFILM SQUARE — photo exhibitions in Roppongi, Tokyo. 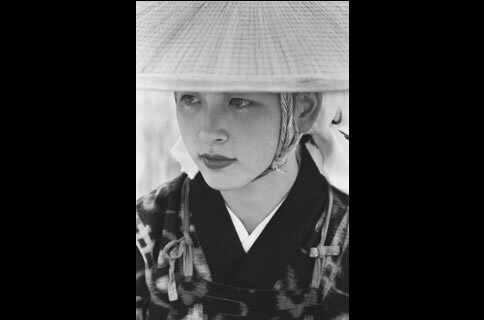 The Photo History Museum in FUJIFILM SQUARE is pleased to announce the photo exhibition “Two Journeys of Ihei Kimura－ The Ryukyu Islands and the Akita Region” This exhibition features works from Ihei Kimura, one of Japan’s most celebrated photographers. In the early 1930s, Ihei Kimura used to ramble around the Ginza and Asakusa districts of Tokyo with his trusty Leica in hand on almost a daily basis, earning himself a reputation as a master of the snapshot. But it was in 1936 that Kimura first set out on his first major photographic journey ? to the Ryukyu Islands. Kimura was in his mid-thirties at the time, and longed to take photos of the exotic, paradise-like islands. During the war years, Kimura embarked on the first of many trips to the Akita region in northern Japan to document rural life and, later, the great changes that took place in the region during Japan’s period of high economic growth. This exhibition features approximately 20 works from the Ryukyu Islands and Akita region, locations for which Kimura had a lasting passion. 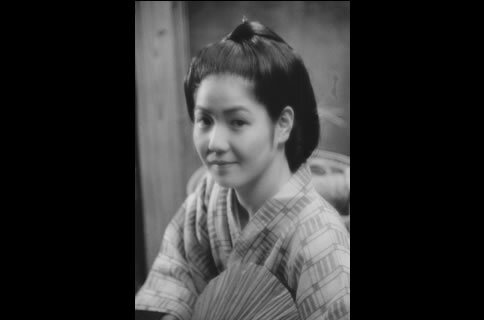 Kimura began his interest in photography while still at school, and joined the advertising section of the soap and cosmetics company Kao in 1930, concentrating on taking informal photographs with his Leica camera. Following this, he began working as a photojournalist, and documented several events during WWII. His wartime experiences caused him to give up photojournalism for a while; however, after seeing the works of Henri Cartier-Bresson, he realized the new possibilities of working as a photojournalist, In 1950, Kimura was elected as the inaugural chairman of the newly formed Japan Professional Photographers Society, and used his role to encourage a documentary spirit in Japanese amateur photography.